pressures and guarantees fast automatic release. 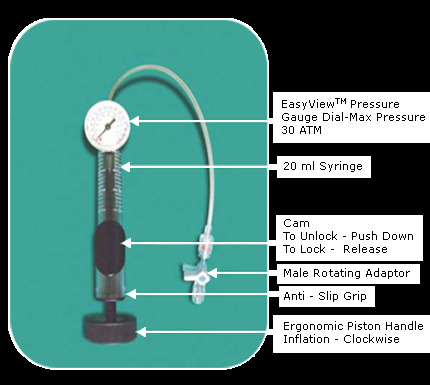 • Easy ViewTM pressure gauge for strain-free reading. • Anti-slip body for grip stability during use. • Registers pressures immediately without time delay. • Accurate stable pressures with high degree of repeatability.